As you already know (if you have read an earlier post of mine called “Getting ones Feet Wet”) I am a Children’s Book Hub Member, having joined earlier this year after completing an online Picture Book Course that Emma runs from her Website “Just Write for Kids”. For someone who is a little on the shy side, I have really taken some very huge stepping-stones since I have joined. Starting up a Blog, this blog for instance, is a first for me. Then there is the Hub where there is a wealth of information and resources to glean, feedback, thoughts and ideas expressed in a warm enticing environment. Emma’s thought-provoking and interesting guest seminars, along with her Q and A calls, held monthly are entertaining, informative, and you are awarded with the knowledge you have replays and PDF files at your disposal whenever you wish to revisit them again. This post is mainly about the recent Q and A Teleseminar Emma gave on 3 June open to the public. Emma wonderfully revisits topics she has shared on her blog, in her courses, and at conferences, as well as in the Hub, in a clear, warm encouraging manner. I found today’s overview of knowing how to write for children very interesting and in-depth, looking at genres, the market place, seeing what kids are reading today, joining fabulous organisations such as the SCBWI (of which I am a member), and courses such as her own www.justwriteforkids.com of which I recommend for any aspiring children’s book writer. I smiled to myself as she took us through the making of “dummy” books. As I was reminded of laying pages out on my kitchen floor when a Hub member was querying the number of pages to use recently, and suddenly I realised I wasn’t so sure myself. So there I was on the floor working it out so I could give an answer. What I really loved was the examples Emma used of her past works giving us visual effect for layout and in text form also…..this was incredibly helpful for me. Emma went on to explain what publishers are looking for, how to have your manuscript print ready and polished. Encouraging us to get feedback from children. A wonderful way to know if your manuscript is ready. Children after all are willing to play a part in your project and will give you their honest evaluation. Touching on the subject of Agents, Emma again leaves no stone unturned in providing us with the ins and outs of what is required to attract an agent. 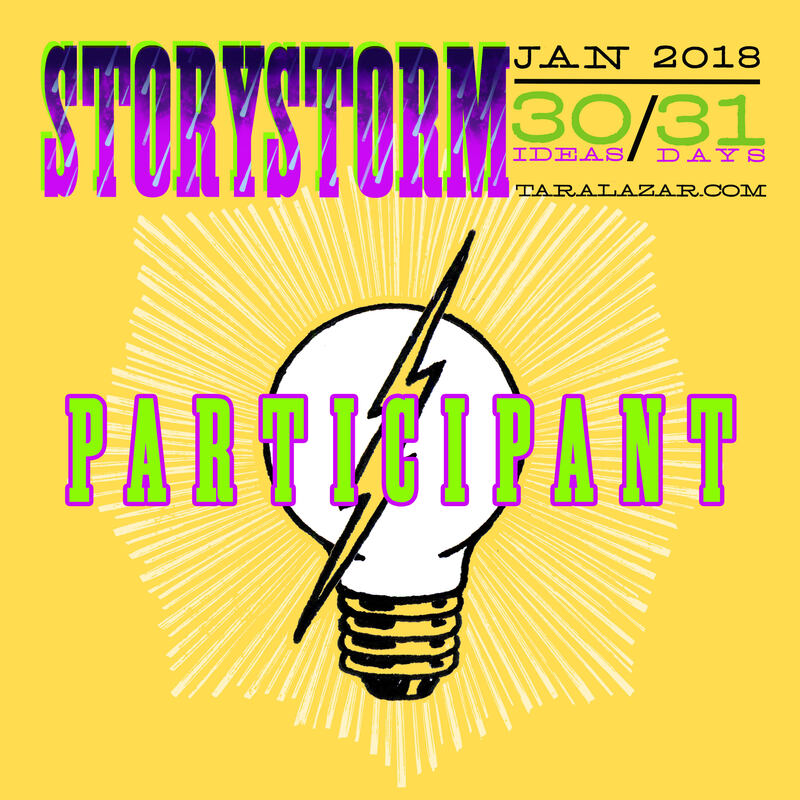 Weaving her answers to questions that listeners have put to her, she assures us, (with the optimism that only Mary Poppins daughter could have), that where ever you are in the world you can obtain an agent and become a published author if that is your goal. Finishing with answering specific questions, relating to experiences she has had herself as a writer with her mother (the incomparable Julie Andrews) to reading abilities, requirements, and components. I cannot recommend her Q and A Seminars enough. 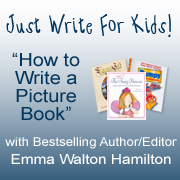 Check out her blog http://www.emmawaltonhamilton.com/ and whether you are a published author or an aspiring author, like myself, join the Children’s Book Hub, I assure you, you will find it extremely valuable and very worthwhile. 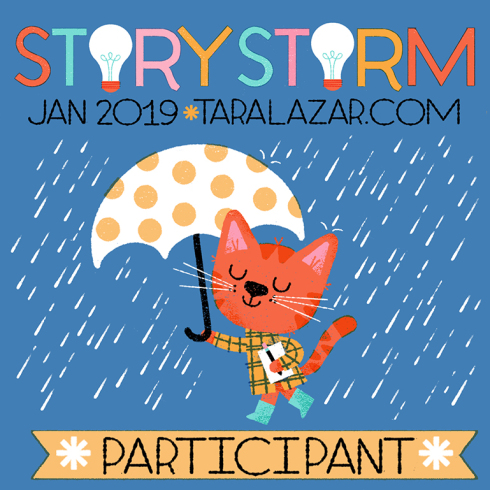 This entry was posted in Children's literature, ideas for writing, Literature, Picture book and tagged Arts, Author, Children's, Julie Andrews, Literature, Shopping, Teleseminars, Writers Resources. Bookmark the permalink. So nice that you wrote a post about the telesminar last night. 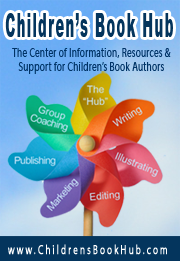 I know my participation in the Children’s Book Hub has significantly challenged and changed me as a writer and a person. I know more about the writing, editing and publishing world than I ever imagined. It has been a very suppportive community that has encouraged me beyond my comfort zone. I believe that it is important to learn as much as we can about our craft, study, attend conferences, and communicate with others. I would have fallen on my face, without the thorough preparation we have received through the Hub. Emma is a gifted writer, editor and educator. And, it has been such a pleasure to be on this journey with you! Thankyou Pat. I just had to write something about it, it was that good, ….so chock full of information and goodies. Yes, like you I cannot believe how much I have learned in the art of writing and all that it encompases. Emma has certainly built a wonderful environment for us to use. Again thanks Pat, likewise, I to am enjoying being on this journey with you, my friend. Well said, Diane. Last night’s Q&A helped me realize that five month’s of Emma’s input, knowledge, encouragement, contacts, not to mention the supportive relationship we have built on the Hub, are giving us a truly enviable base as writers. To have so many resources under one umbrella is a gift. As Pat said, I feel that my own life as well as my writing life is being transformed through this experience. Can’t wait to share this with many more at SCBWI in August! Thankyou Joanna, high praise indeed from a well learned member and friend of our Hub. I agree we have all noticed a change in our own writing experience and even in each others, as we have shared this experience together. Like you I am now looking forward to August, meeting up with you all and sharing our Hub experience.